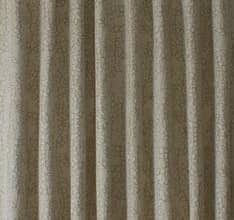 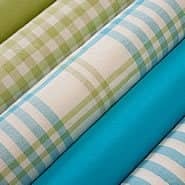 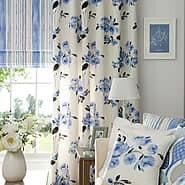 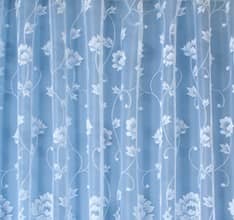 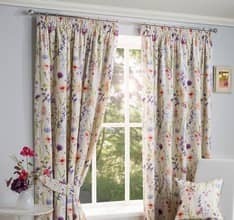 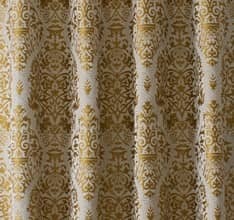 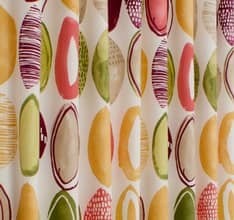 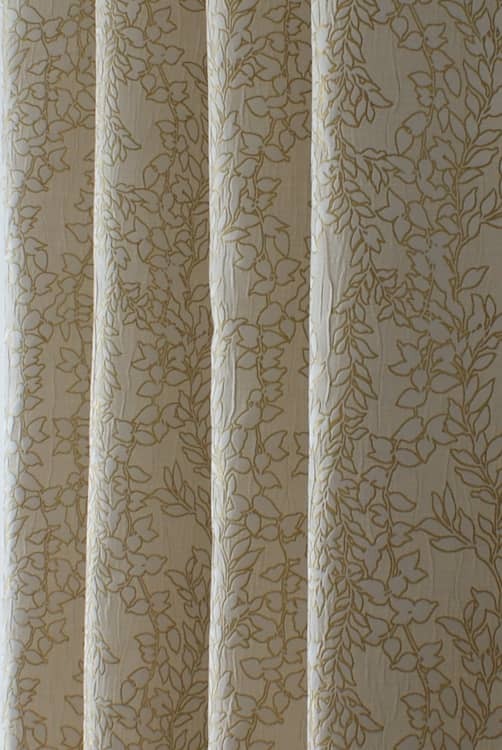 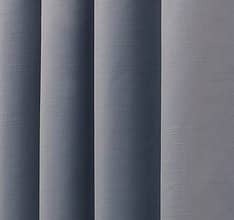 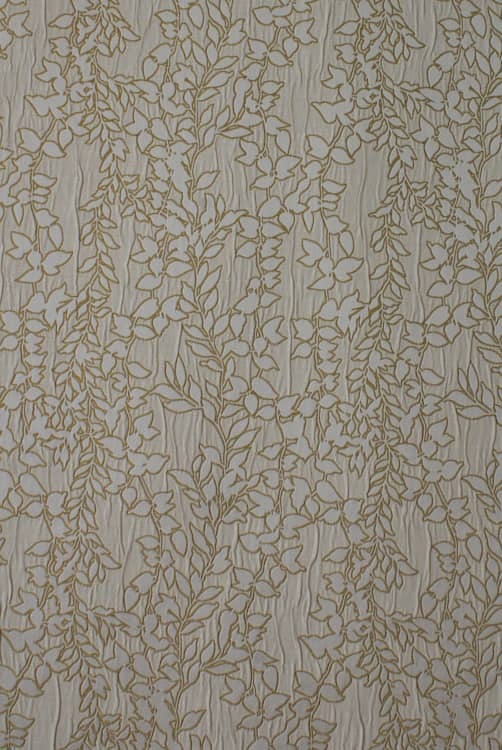 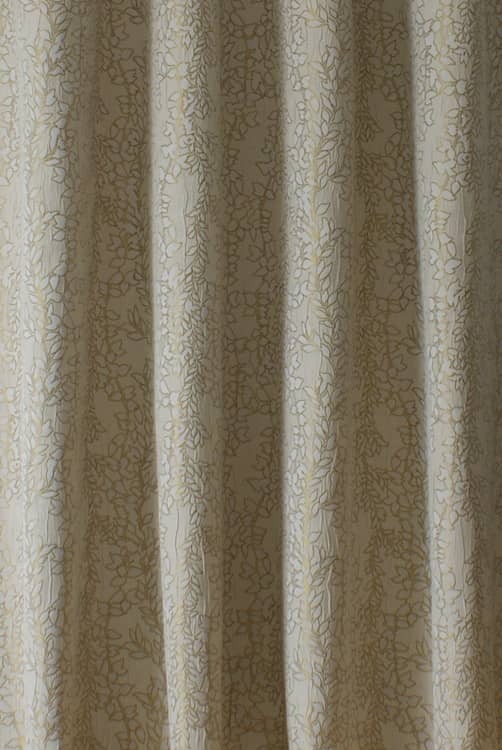 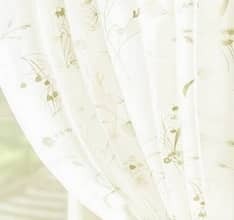 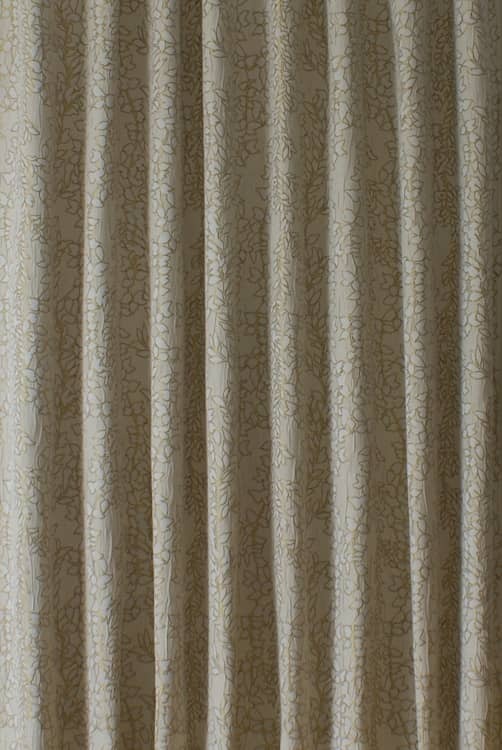 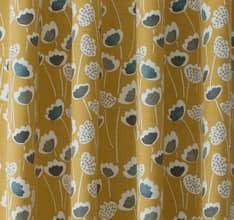 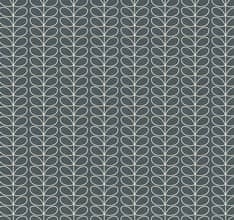 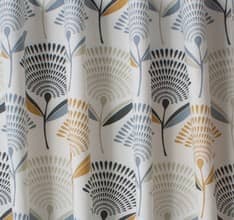 Verity is a luxurious fabric featuring a woven leaf motif. 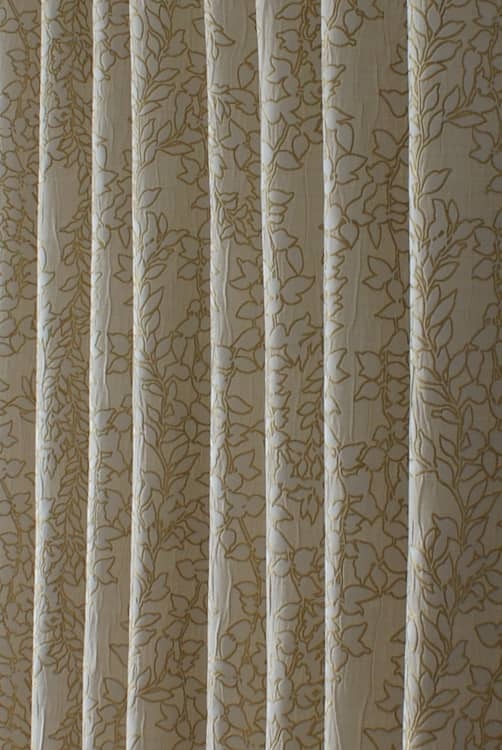 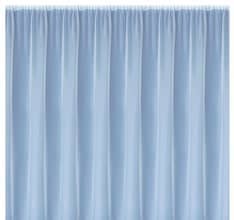 Satin highlights and quilted textures bring this fabric to life. 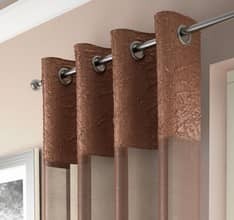 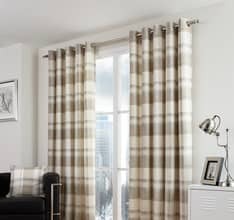 The textured ground adds a tactile quality, while the soft muted shades provide the perfect backdrop to relaxed, modern living.Part of the Elstow Collection by Ashley Wilde.